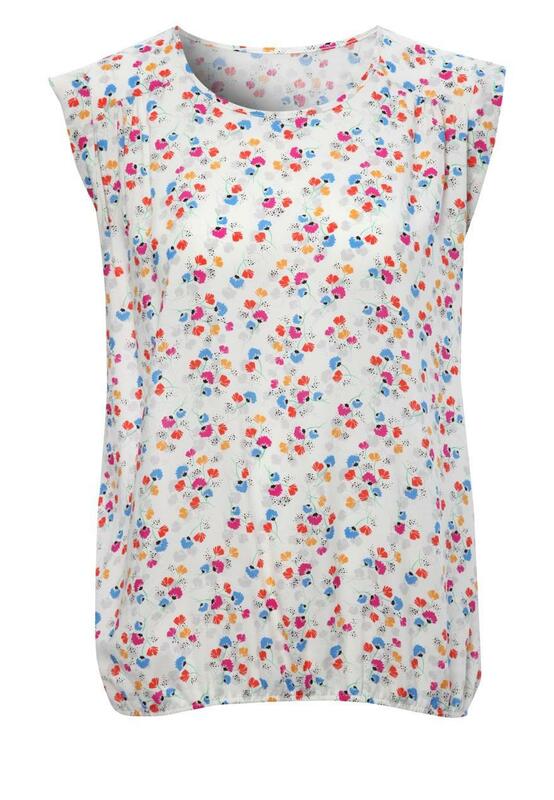 This loose fitting bubblehem top is ideal for those warm days. Light and airy, it's the perfect piece for keeping cool while still looking awesome. 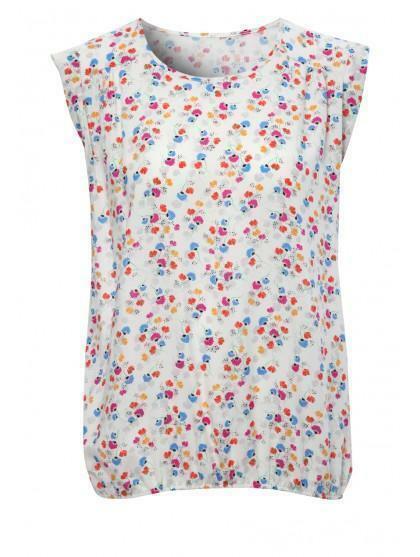 A simple number, the floral print is bang on trend. Wear with shorts or skinny chino's to create balance and complete with chunky bracelets and a block coloured wedge.